CONCEPTIVITY is a European leader in security research, having contributed to significant in-depth analysis and developments in supply chain security and cyber security – specifically in projects, contracts and client engagements in container security, postal security, air cargo security, multi-modal supply chain security, cyber security, and fighting cyber terrorism and cyber crime. CONCEPTIVITY is a security advisory firm. We work with governments, non-governmental international organisations and the private sector to assist all in addressing their security and risk management requirements. We are engaged in studies, implementation support and ongoing advisory for a wide range of clients, however, our model is different from the classical consulting model as we see ourselves closely linked with the success of our customers and the ultimate achievement of their goals. 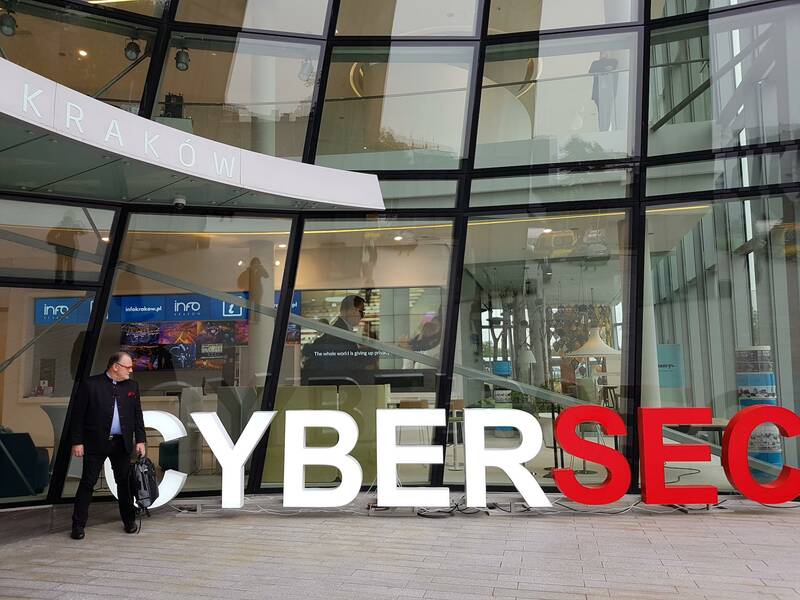 The challenge of achieving trust in Cyber Security is a key issue for the future for business, the citizens and the cyber security solutions providers. One of the most important components of what we do is to ensure that the issues of human factors are always at the core of security. Complex and highly secure technology and systems can be implemented and can play a key role in security, but it is always incumbent upon the human factor to enable these technical aspects to be implemented and effective. Procedures need to be user friendly as well as taking into account the aspects of normal human behaviour. CONCEPTIVITY has been recognised as one of the key organisations in Europe focused on the integration of the human component in cyber security and supply chain security requirements. If you want to know more about how companies and individuals can protect themselves from cyber attacks, you can request our white paper on cyber security.